The last wish of the dying "Monk" is for his foster child, Harald, to find his real son, Ludvig. But the latter is currently in a Swedish prison cell. Peter and Martin - the two chefs - want to get him out and soon father and son meet for the first time in their lives. They get on from the word go, but now dad needs a liver transplant and Ludvig and Harald set about raising the wherewithal. 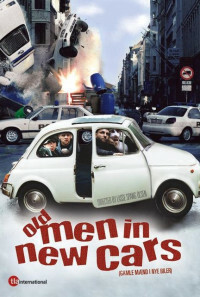 Everything goes wrong when they try to rob a bank, though they meet Mille, who puts them onto a new trail, and Peter and Martin also make a contribution. However, soon they have the cops and the anti-terror corps on their tails. Regions are unavailable for this movie. 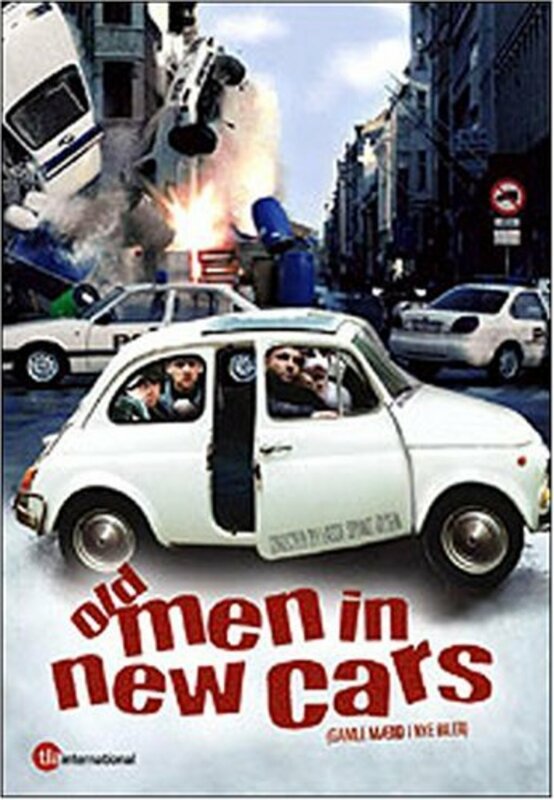 Click the "Watch on Netflix" button to find out if Old Men in New Cars: In China They Eat Dogs II is playing in your country.